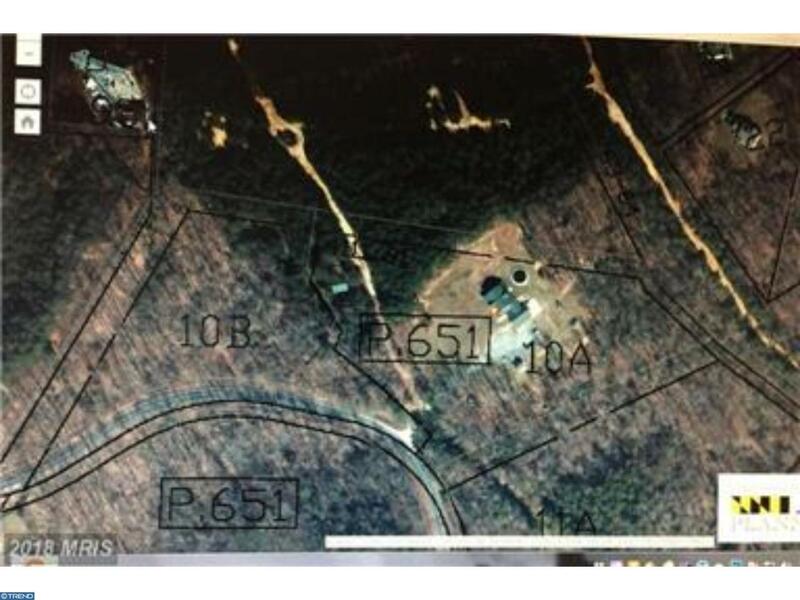 This 3.97 ac lot is for sale with or without the additional 5.66 ac parcel with a home and outbuildings. The Columbia Bank acquired this property via foreclosure. All information is provided in good faith without warranty. They property is being sold "as is, where is, how is".